Invitations By Beth is here to help you create the perfect impression, a lasting memory, and the most elegant way to invite your guests to your special event, occasion, or wedding. With over two decades in the professional invitation and stationary industry, we know quality invitations and can assist you in finding the best way to express yourself! When it's time to celebrate an unforgettable occasion, you need to get the word out to your family, friends, and guests. 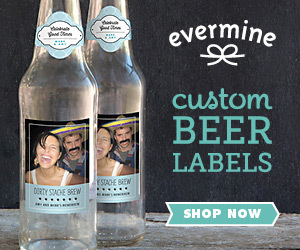 What better way to notify those who matter, than with a custom personalized invitation?! Not only do our gorgeous invitations provide your guests with a convenient way to remember the event, date, and time, but they also serve as a stunning keepsake that can be treasured for years to come. Weddings, baby showers, anniversary parties, family reunions, and all other types of occasions or memorable events all deserve to be treated with service that is as unique as the event itself! Invitations by Beth knows special occasions and events, and offers elegant invitations to help you spread the word, create a lasting keepsake, and help your guests and loved ones easily remember the date, place, and time of your special event. No matter your reason for seeking a personalized invitation, Invitations by Beth is here to help connect you to that perfect design. You want your event to be executed flawlessly, and the REAL beginning to any wedding, shower, or party... is the invitation! Don't wait to get started today. Shop Our Designs Now! 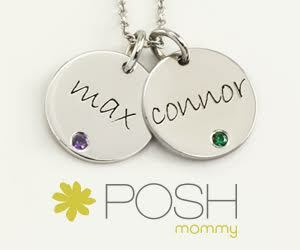 Posh Mommy has adorable jewelry that is perfect for any mom! Find unique invitations with Invitations in a Bottle. 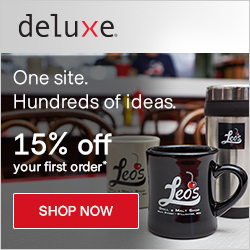 Check out unique promotional products. Need unique favors? My Wedding Favors has great variety for different occasions. 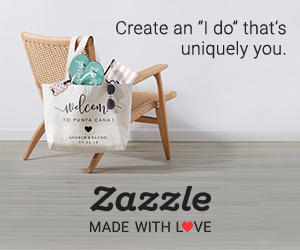 Find unique, personalized wedding items from Zazzle. Take a look at the variety of cards, stationery & invitations for all occasions. In need of announcements or invitations? Check out Tiny Prints for all that and more. Find some fabulous bachelorette supplies here.